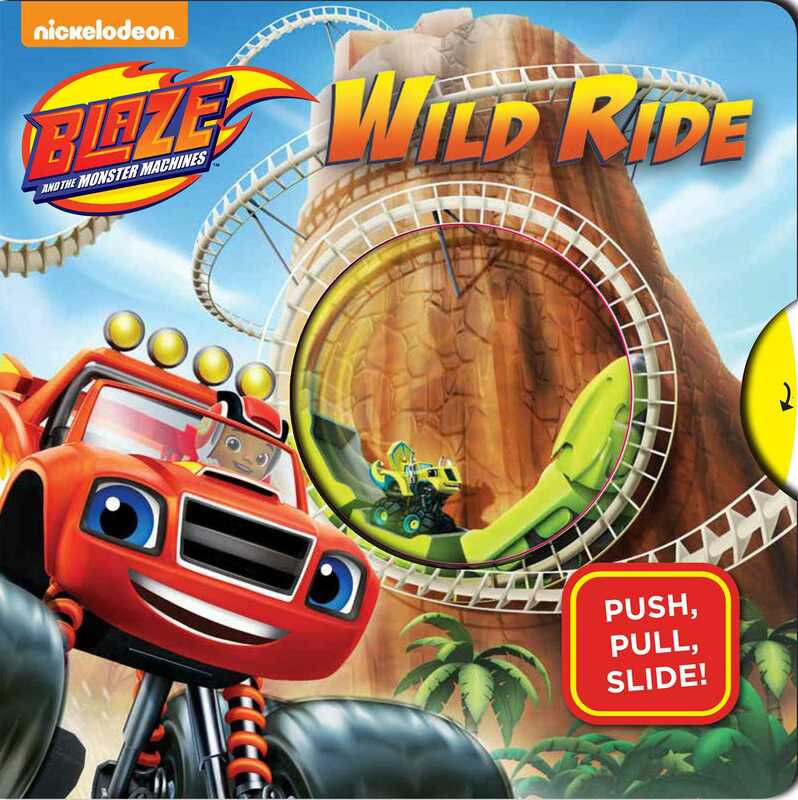 Slide, spin, and pull at the amusement park with your favorite monster machines! Blaze, AJ, and Zeg want to ride the new Dinocoaster at the amusement park, but their ticket blows away! Help the Monster Machines by sliding, spinning, and pulling as they race to rescue their missing ticket! With STEM concepts and movable pieces, this book is sure to be a delight for busy fingers and early learners. Kevin Kobasic is an illustrator, animation designer, and storyboard artist. He has illustrated for Marvel Comics, Cartoon Network, PBS Kids, Nickelodeon, WWE, Random House, and several ad agencies. He currently storyboards for Blaze and the Monster Machines on Nickelodeon. He lives in New York City.